PM10 Emissions As High In EVs As Gas/Diesel Cars? 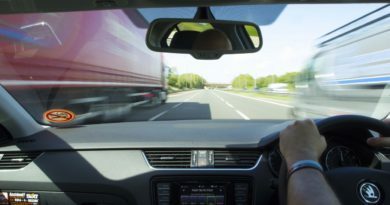 A new study from researchers at the University of Edinburgh and the independent engineering firm INNAS BV has found that, when the (presumed) additional weight of electric vehicles and other factors are considered, PM10 “emissions” from electric vehicles and gas- and diesel-powered vehicles are equal. How serious should these findings be taken? While the study is arguably interesting, the fact that the presumed increase in “resuspension” accompanying a higher vehicle weight should be considered as equal to actual increased emissions is bizarre to my mind. Yes, heavier vehicles do in fact kick up more dust — that’s in the nature of the matter. 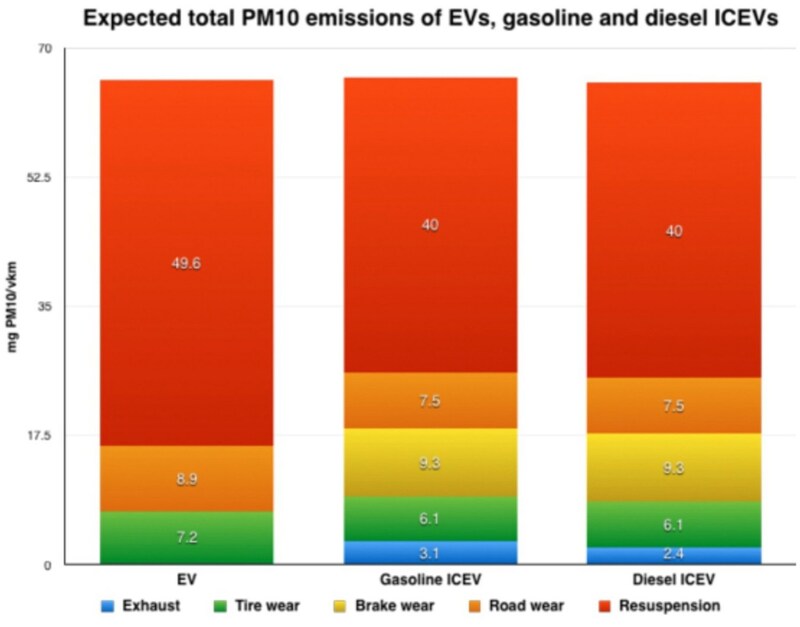 But, as the graph below shows, the actual emissions (exhaust, tire wear, brake wear, etc) are quite a bit lower for electric vehicles (EVs) than for gas- or diesel-powered internal combustion engines (ICEs). Why consider presumed/estimated (not measured) particulate matter resuspension to be equivalent to actual emissions? I don’t think anyone ever actually mistakes the dust kicked up on a dry road for diesel exhaust, or tire wear emissions, do they? Timmers and Achten analyzed the existing literature on non-exhaust emissions of different vehicle categories, and found that there is a positive relationship between weight and non-exhaust PM emission factors. Further, they found that EVs are on average 24% heavier than equivalent ICEVs. For example, the Ford Focus Electric and gasoline-powered Ford Focus hatchback have almost exactly the same specifications; the EV, however is 219 kg heavier. Likewise, the Honda Fit EV is 335 kg heavier than the conventional version; the Kia Soul EV is 311 kg heavier than the regular Kia Soul, etc. A 2013 study by a team at Paul Scherrer Institute found that an increase in weight of 280 kg will result in a PM10 increase of 1.1 mg per vehicle-kilometer (mg/vkm) for tire wear, 1.1 mg/vkm for brake wear and 1.4 mg/vkm for road wear. For PM2.5, these values are 0.8 mg/vkm, 0.5 mg/vkm and 0.7 mg/vkm for tire, brake and road wear, respectively. However, a different study found that the brake wear of EVs tends to be lower because of their regenerative brakes. Because there is little research which has investigated the actual reduction in emissions resulting from EV braking, Timmers and Achten assumed a conservative estimate of zero brake wear emissions for EVs. Based on a different study, they assumed a linear relationship between weight and resuspension, and used a 24% increase in resuspension for EVs (due to the on average 24% increase in weight). On the combustion side, the advent of PM emission standards and new particulate filter technology has greatly reduced exhaust particle emissions from new ICEVs. Averaging the emission factors from US and European emission inventories, Timmers and Achten obtained a PM10 emission factor of 3.1 mg/vkm for gasoline cars and 2.4 mg/vkm for diesel cars. In terms of PM2.5, these values were 3.0 mg/vkm and 2.3 mg/vkm for gasoline and diesel cars, respectively. ← A controversial traffic situation with overtaking – is it traffic offense or not!? 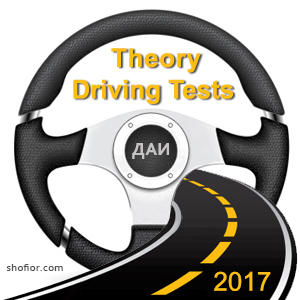 How to find a great instructor or good Driving School?